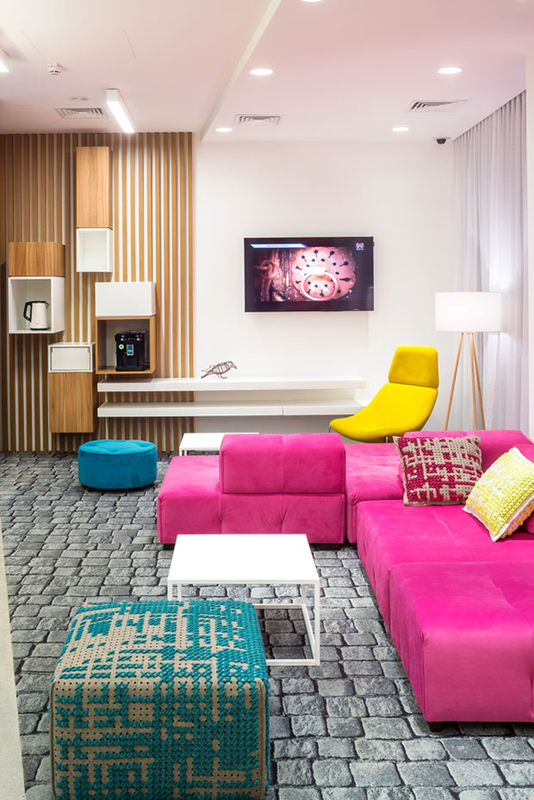 The Styles hotel in Ukraine marries historical elements of the city in which she sits with bright, modern elements that are sure to inspire guests. 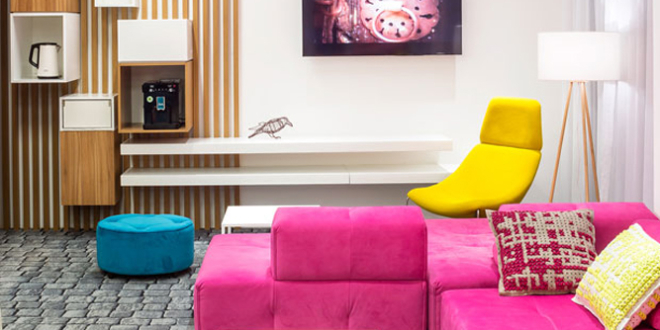 Fresh, fun and certainly unique, the Ibis Styles Lviv is somewhere where people love to stay. 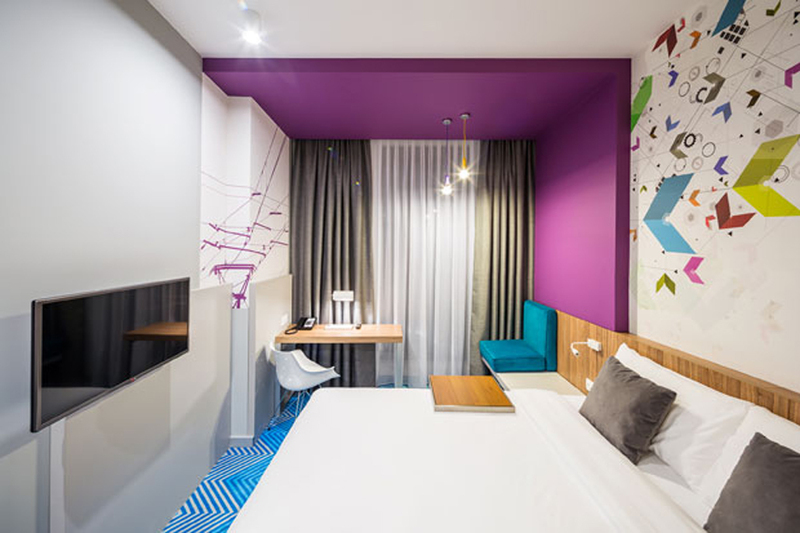 EC-5 Architects, a Polish design agency, specializing in hospitality architecture and interiors, designed the interiors of the Ibis Styles Lviv. 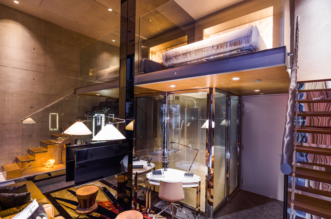 Working together with the client, the studio oversaw the interior design of the rooms and bathrooms throughout the hotel as well as the common areas and signage. 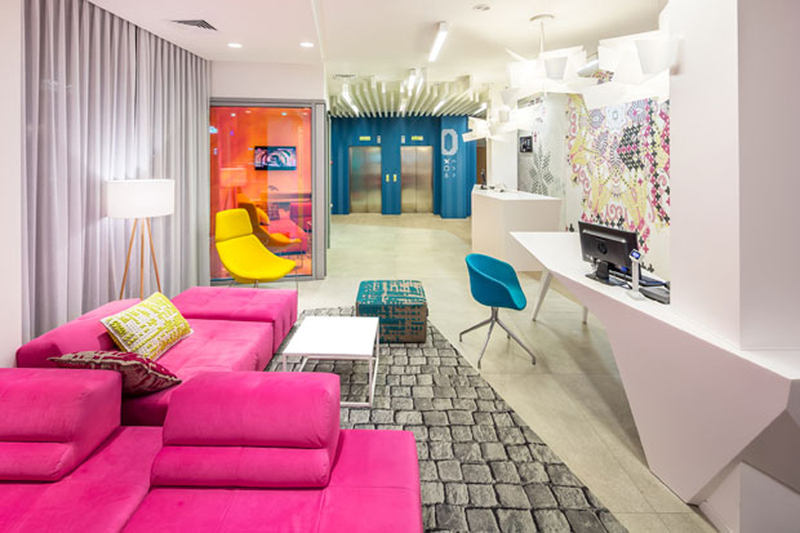 Design is the most important factor that distinguishes ibis Styles hotel chain from our competitors. 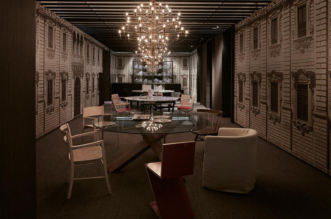 Each hotel presents a different story of the city it’s located in. 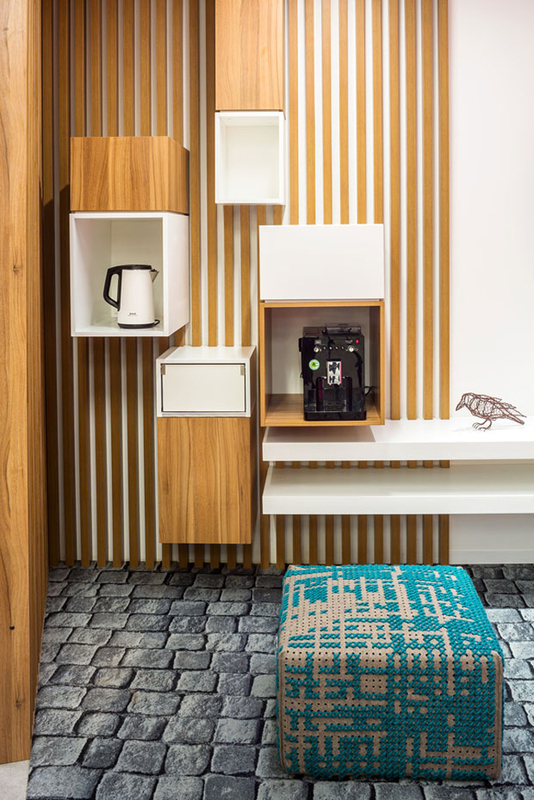 This is why we pay so much attention to characteristic, locally designed details and decors. 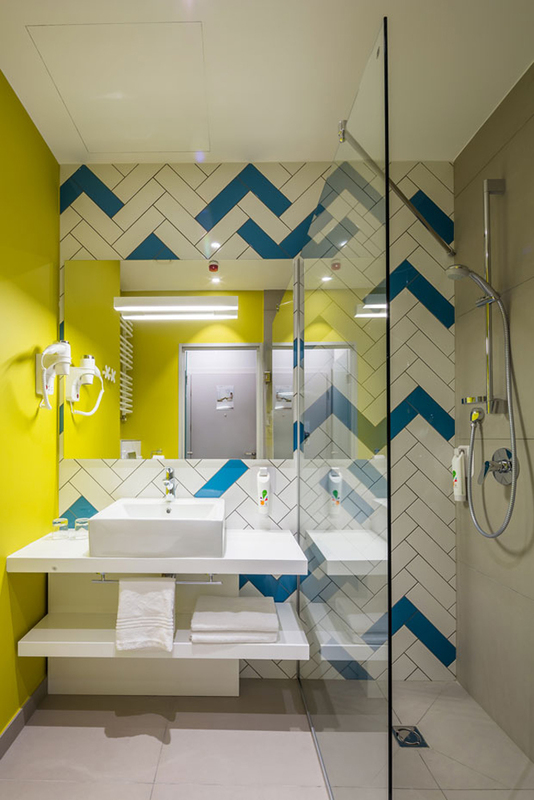 Our brand new hotel that has been opened recently in Lviv was design with all the best the city has to offer in mind. 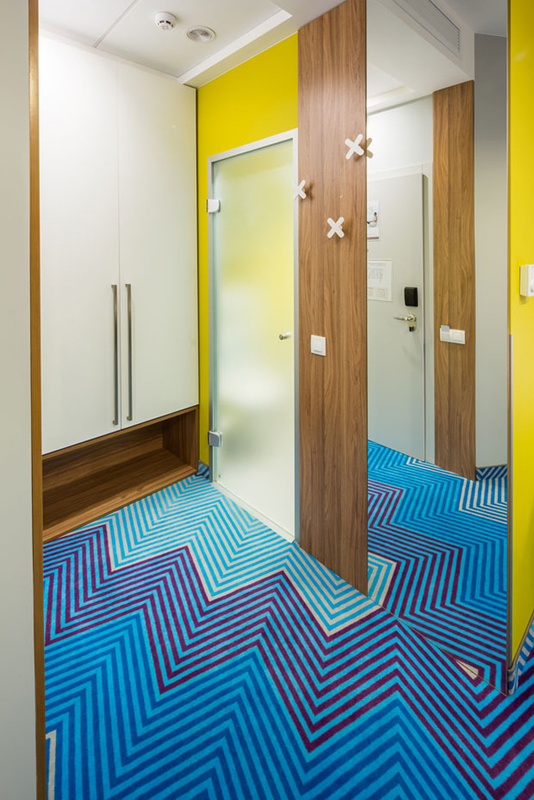 EC-5 Architects perfectly got the ibis Styles brand message, its positive attitude and happy mood as well as the unique atmosphere of Lviv and transformed it into outstanding interiors. 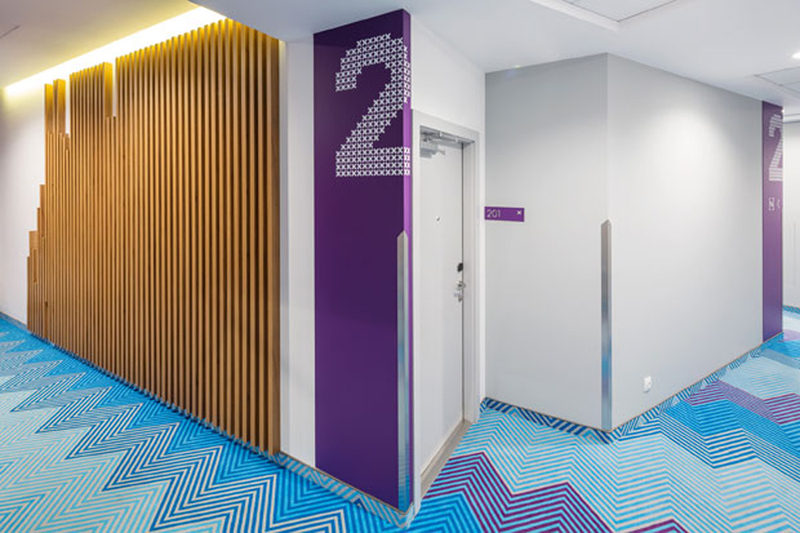 – from Alexandra Baruzdina, Design Manager, Accor Hotel Services. 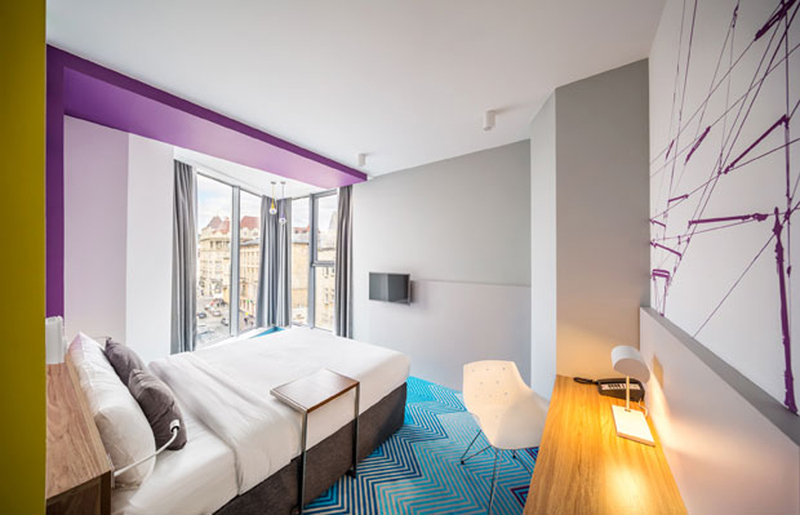 The new Ibis Styles hotel presents a fresh approach towards the city, which is commonly associated with monuments and historical buildings. 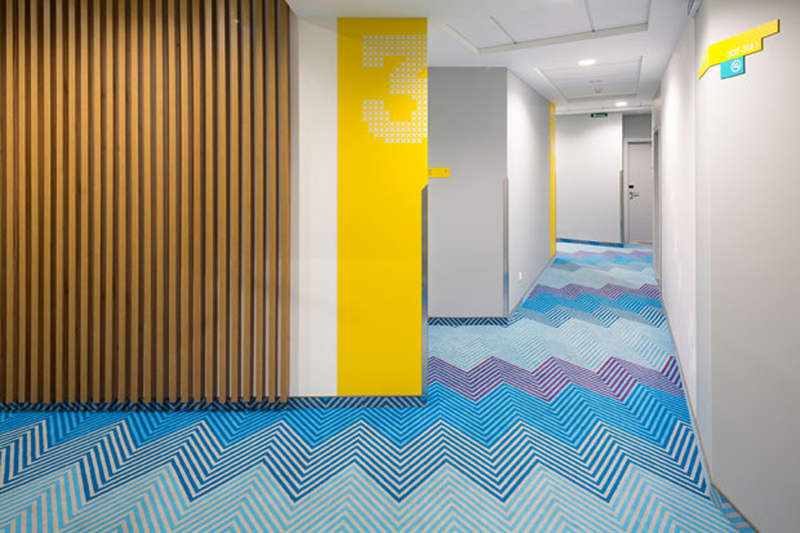 The refreshed interior, comprising of embroidery, characteristic historical elements and a design based on the city plan were used across wallpapers and carpets and can be seen in the unique pattern of the bathroom tiles. 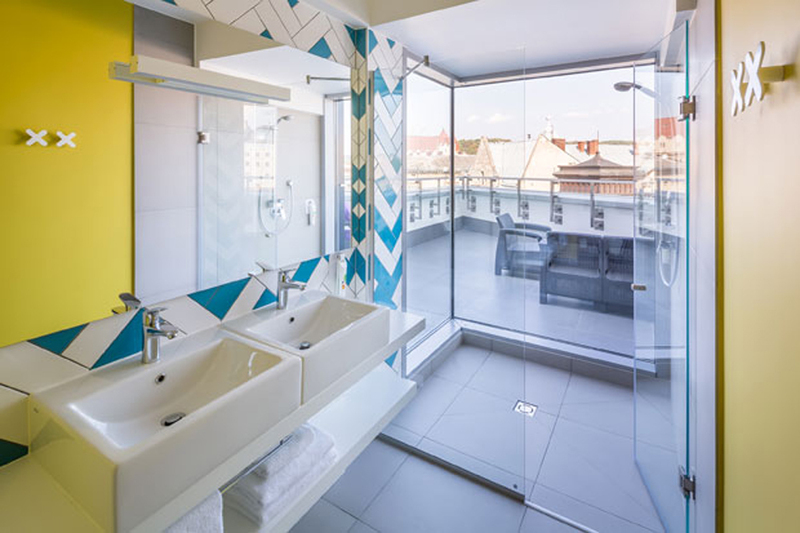 The most important aspect of this eight floor hotel is that it brings the life and culture of Lviv to the guest’s doorstep. 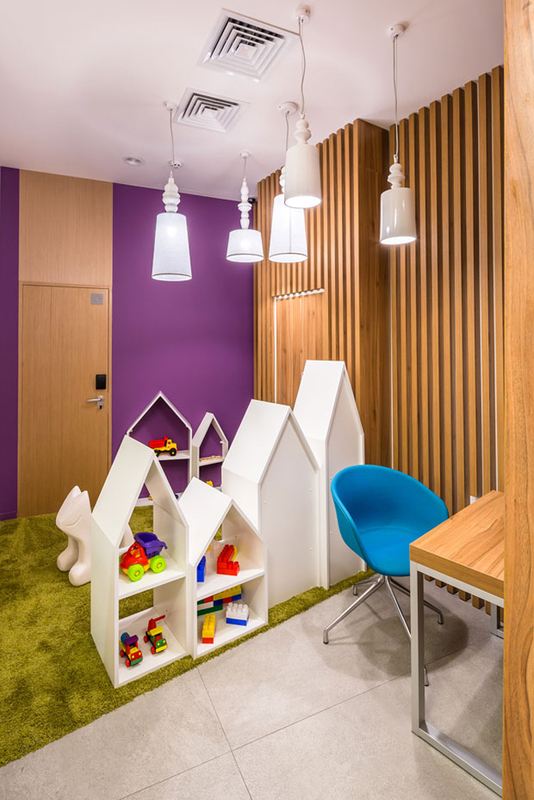 One each floor guest can find elements within the design that are inspired by everyday life in Lviv. 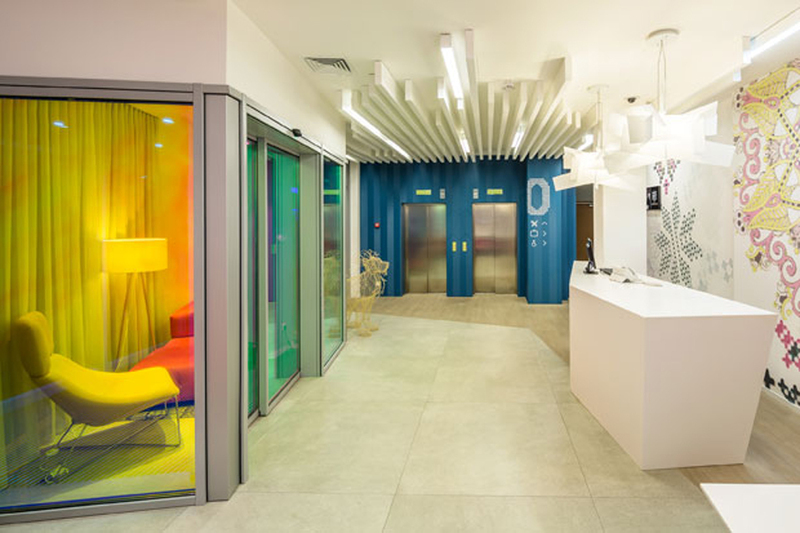 Creating the concept of ibis Styles Lviv interiors was a very interesting experience for our whole team. Lviv is a magical city where tradition is mixed with modernity. This unique blend of what’s new with what’s old as well as the city atmosphere and every day lives of its inhabitants became our inspiration. 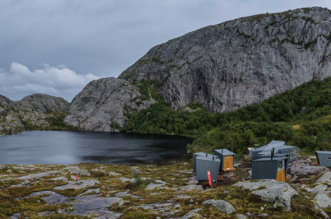 We cannot wait to get to know what the first guests think about the design of the hotel.” – Luiza Jodłowska, architect and owner, EC-5 Architects. 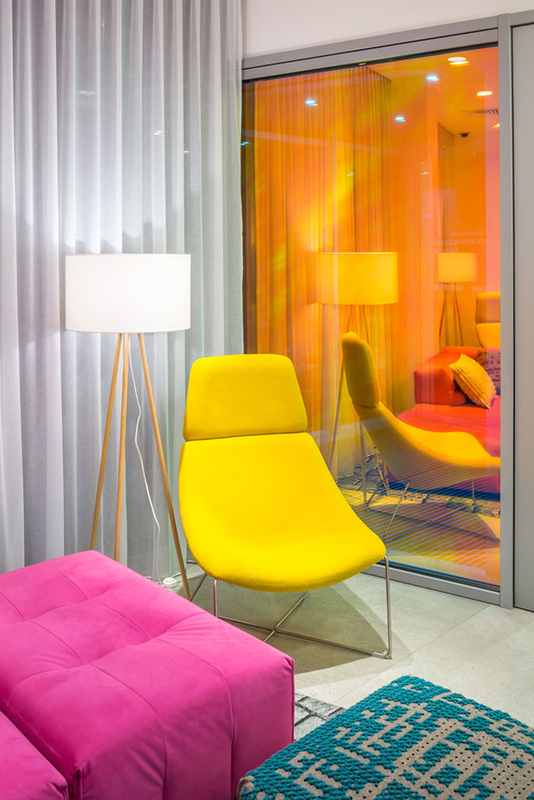 The architects haven’t also forgotten about colors that are characteristic for the Ibis Styles brand. 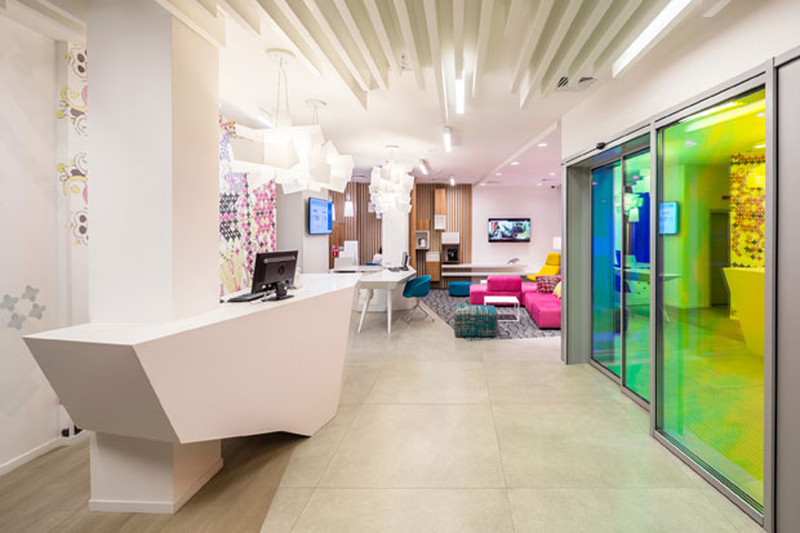 Vivid colors which contrast with delicate, bright background as well as decor details made of wood combined with modern lamps, reception desks and furniture give fresh and energetic touch to the hotel interiors.